Eurotech Services: Providing all the tools your business needs to succeed. We’re Microsoft Silver Accredited Partners, specialising in cloud solutions for small to medium sized businesses. From seamless rollouts of Office 365 to integrated CRM solutions, our software engineers will get your team set up with everything they need to deliver the very best for your business. 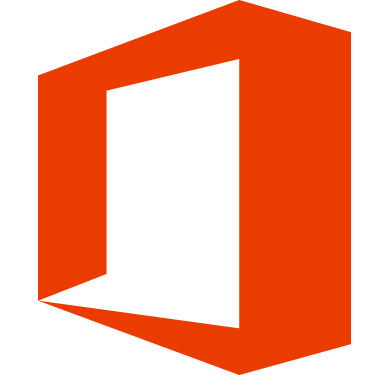 Office 365 allows you to work with Microsoft products like Word, Excel and Powerpoint, with the added benefit of cross-platform working and real-time cloud backups. Your team can work anywhere, anytime on any device, and are never at risk of losing their work. We can provide a seamless rollout of Office 365 to all members of your team and provide ongoing support and maintenance. For a business to operate smoothly, customer information must be managed and archived effectively. Dynamics is a CRM (customer relationship management) tool that catalogues every interaction you have with a customer, helping you manage everything from addresses and contact details, to lead nurturing and invoice generation. We can carry out a full, company-wide installation of Dynamics and even train your staff on how to get the most out of it. Once installed, our support team is always on hand to assist. Dropbox is effectively a shared drive in the cloud, allowing you to share files with colleagues and staff at the click of a button. What’s more, you get set permissions on various files and folders to limit access to selected individuals - ideal if you have more than one project on the go. We’ll install Dropbox and get your team up and running with it, then we’ll help organise your files and data in a way that will allow you to get to work instantly.